Epic experiences make the most meaningful memories. 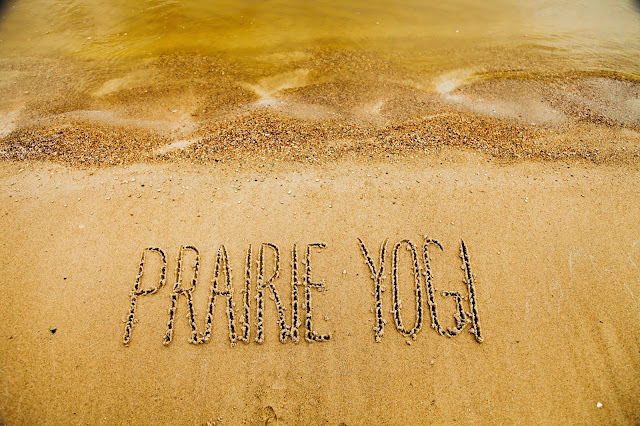 Three years ago, we decided to extend the PY brand through experiences that inspire, educate, and take yogis out of their comfort zone (ie. the yoga studio). Freestylin', yoga + sup at Patricia Beach back in 2012 was PY's ever event, and was a great success. This was also the beginning of the wonderful series of experiences and workshops we create for the PY community, a culmination of what we believe in as a brand. It is with great excitement that we present PY's third annual yoga + SUP experience at Patricia Beach: SOUL SHINE on Saturday, June 20th, 2015. 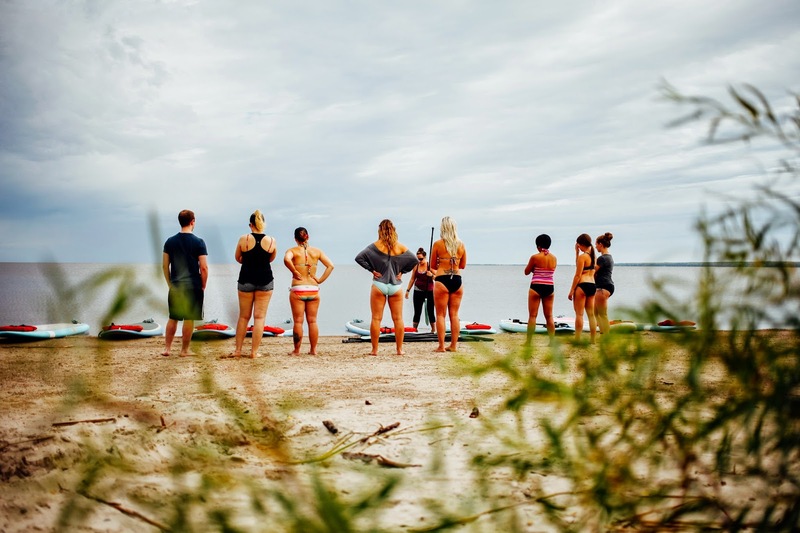 Ashley Bourgeois of Shakti SUP will be offering three yoga + SUP workshops, workshop space is extremely limited, so be sure to purchase your ticket today. From 10am - 5pm, DJ Fillion will be spinning up sweet beats, while we offer up treats to those enjoying the summer sun. 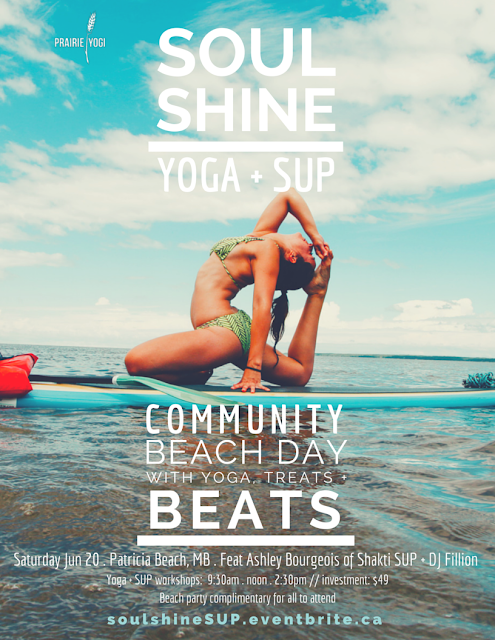 This community beach party is complimentary for all to attend. We can't think of a greater way to kick off your summer and hope you'll join us as we celebrated our third year of creating epic experiences.